Margery has always felt like she’s had no one to share the stories in her head with. That changes when she stumbles across the Spork Room, a magical writing community that might be accessible through her closet one day and the school bathroom the next. The Spork Room has many useful writing tools, but the crowning one is the Door, through which all stories come to life. There’s only one rule: don’t go through the Door without telling someone. 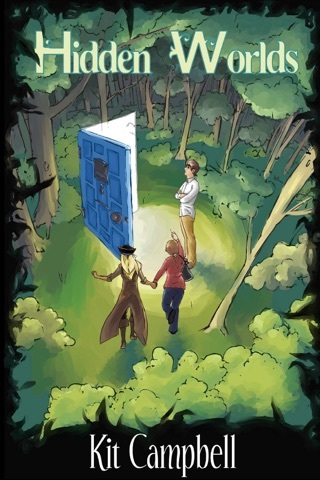 When Margery breaks the rule, she and her pirate main character release an unspeakable evil, unbalancing the Door and making escape from it impossible. 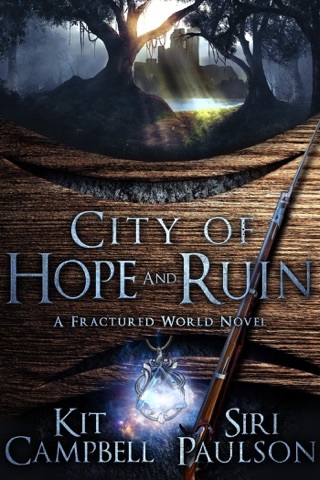 Now, aided by a jack-of-all-trades character named Someone, Margery and her pirate must set everything right by defeating this evil, or be trapped inside the Door forever. 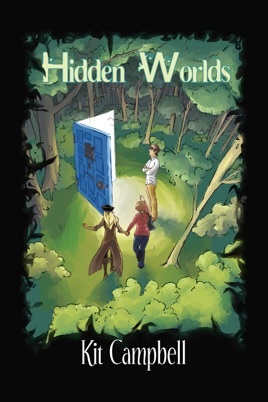 A fantasy adventure in the spirit of Alice in Wonderland, Hidden Worlds has been called “fun,” “enchanting,” and a “really neat crossing world fantasy.” Take your journey through the Door today!